Let’s face it we are all in sales. We are constantly trying to sell ourselves to someone for something. We try to build rapport believing that is the quickest way to get the win…but wait…are you believable? Do you really have credibility? Can you do that quickly? 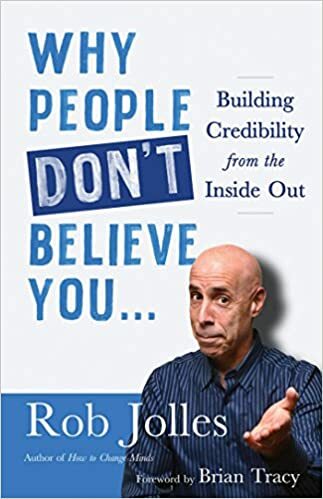 Rob Jolles new book “Why People Don’t Believe You…: Building Credibility from the Inside Out” is a 5 year project that explains why people do not believe you and how to make yourself more believable. Think it’s about the words you use…well partially…but what appears to be even more important is the tune that those words are being spoken to. What? 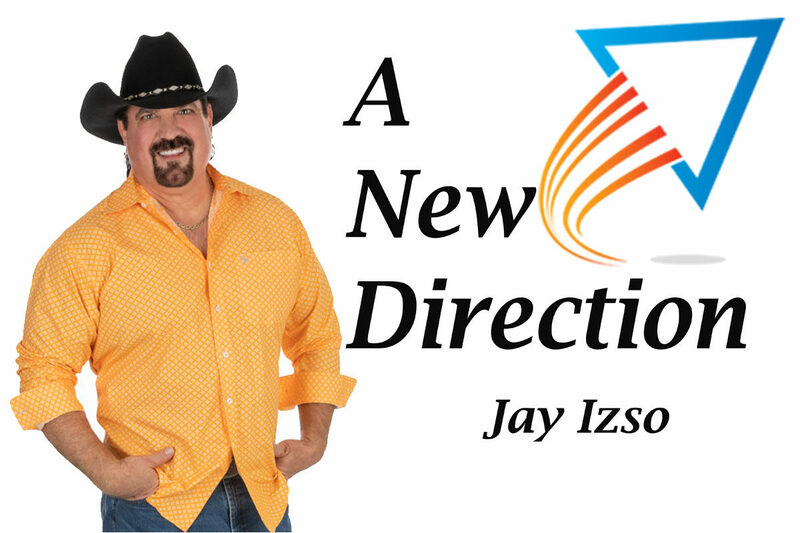 You will need to listen to Episode 21 of A New Direction to get the insights Rob has discovered when it comes to credibility and believability. 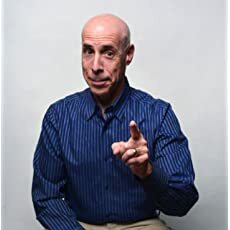 Rob Jolles (pronounced jaw-less) is speaker, best selling author and consultant/coach. He is brilliant, funny, smart, and witty. I promise this episode will make you laugh, but more importantly it will make you think and help you find A New Direction. As always we need to thank our weekly sponsor Enlign Business Brokers and Advisors. ENLIGN Business Brokers and Advisors have helped literally thousands of clients in the sale and purchase of businesses. When it’s time to sell your business contact the professionals at ENLIGN Business Brokers and Advisors. It was a phenomenal interview with Rob whose books & audiobooks I love ! I’m a former Dale Carnegie sales course instructor and salesman and I am now out of work and am looking to find my true place so the part about breakups hit home. How do I subscribe to your podcasts? Thank you for your awesome comment! I love Rob, and will be bringing him back! There are so many ways to subscribe, it depends on your favorite podcast player. Please let me know if I can help you further, keep listening, and tell your friends!